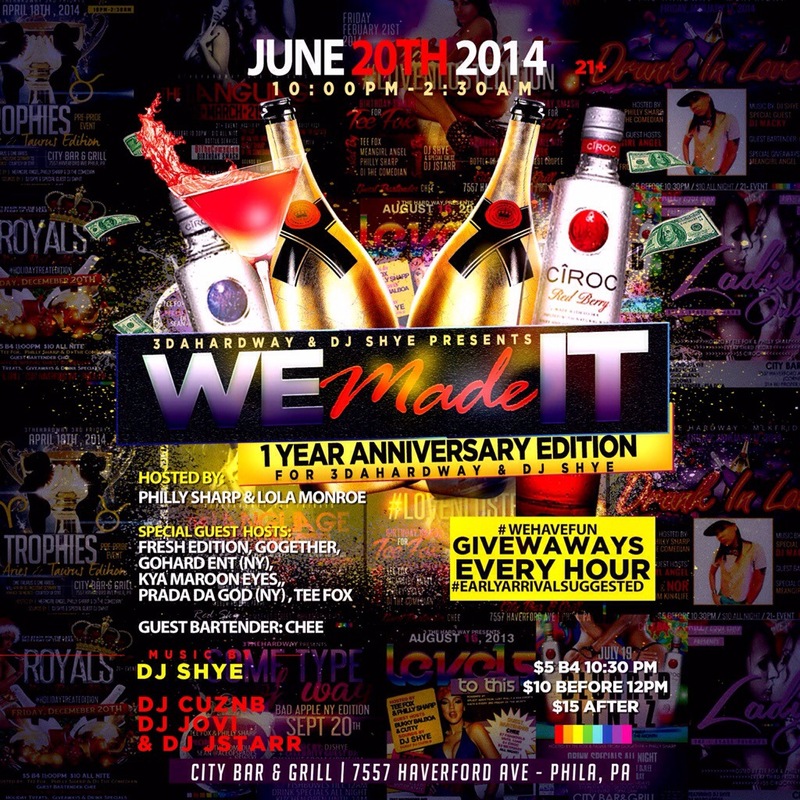 Next Friday (June 20th) catch me rocking alongside a few other dope DJs for the We Made It: 1 Year Anniversary Party. 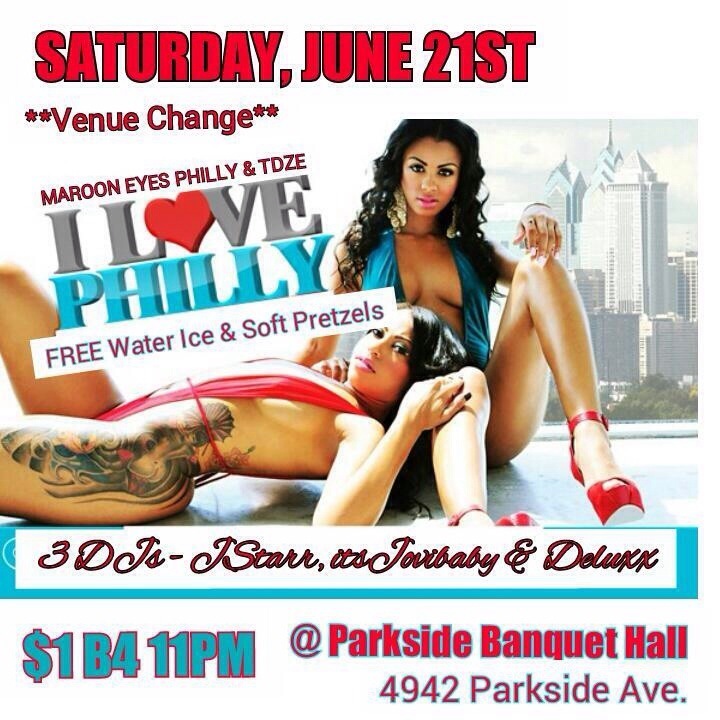 Special guest hosts, giveaways and more. Major shouts to 3DaHardWay for going 1 year strong! 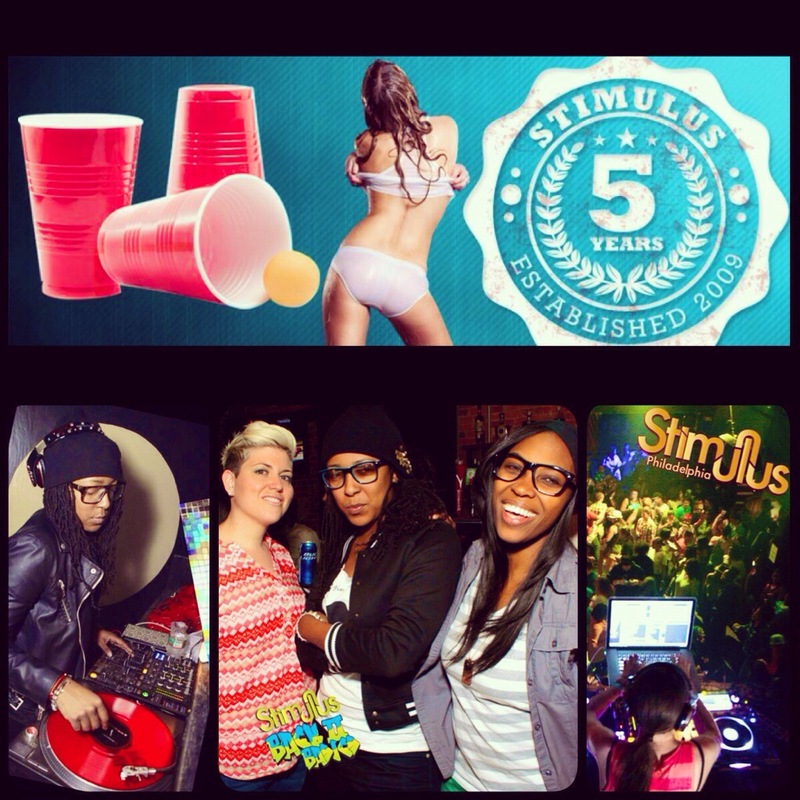 STIMULUS, is a Philadelphia based entertainment company has been throwing some of the biggest and baddest LGBTQ parties on the East Coast over the last 5 few years. Ive had the pleasure of being one of their resident DJs over the last 4 years and being able to DJ for hundreds of folks month after month has been nothing short of awesome to say the least. Tonights festivities include all your favorite house party games: Beer Pong, Flip Cup and more as well as a Wet T-Shirt contest 👯👯. 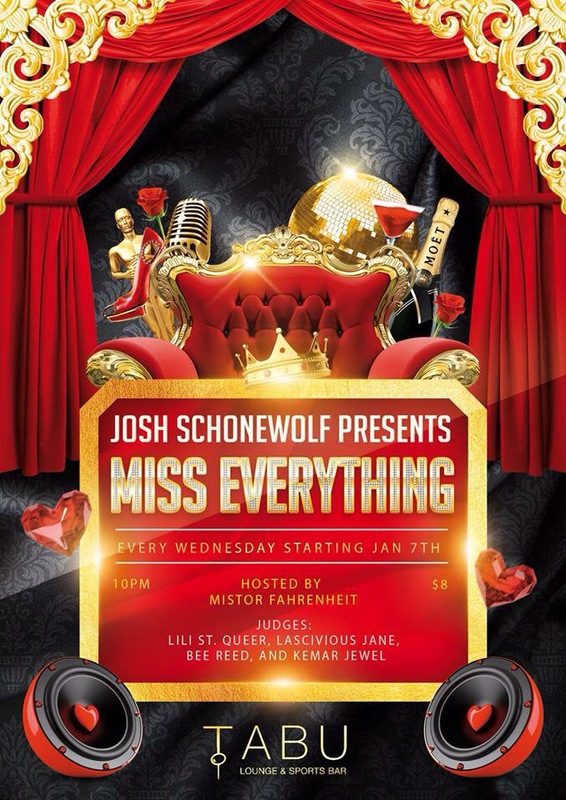 Audio By: Myself, DJ Kash & DJ Niilo.